Now leasing luxurious one, two and three- bedroom apartment homes. WHERE LUXURY IS THE STANDARD. Revel in the tranquility of small-town living with big city amenities at the all new Hanover Foxborough. Luxurious open living areas that include high ceilings, accent walls, spa-inspired bathrooms, and wood flooring in select homes. 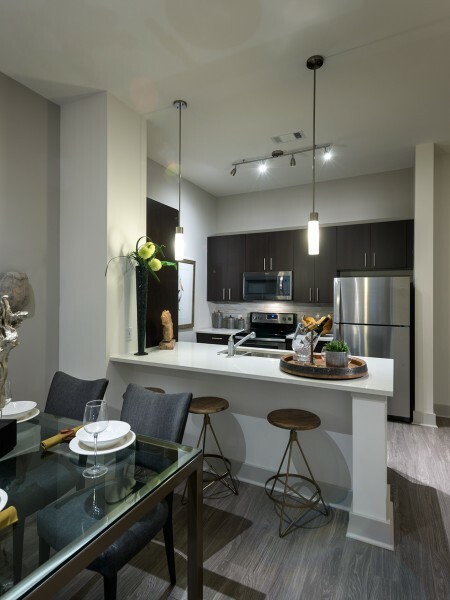 Our 248 well-designed 1-3-bedroom apartment homes will feature ultra-modern kitchen amenities including granite countertops, frameless cabinets, porcelain-tile flooring, stainless steel appliances, and breakfast islands. Hanover Foxborough residents will soon enjoy exclusive access to a spectacular pool with designated outdoor grilling and dining areas, a private media room with stadium seating, and 24-hour techno-gym fitness center. Home to the New England Patriots and known as the gem of Norfolk County, the beautiful and charming town of Foxborough, MA, also known as Foxboro, is perfectly situated at the corridors of I-95 and I-495. Residents have with quick and easy access to both Boston and Providence. Contact us today to schedule visit or for more information!  Hanover Foxborough is a smoke-free community.